Fancy a Valentine’s Day with a twist? 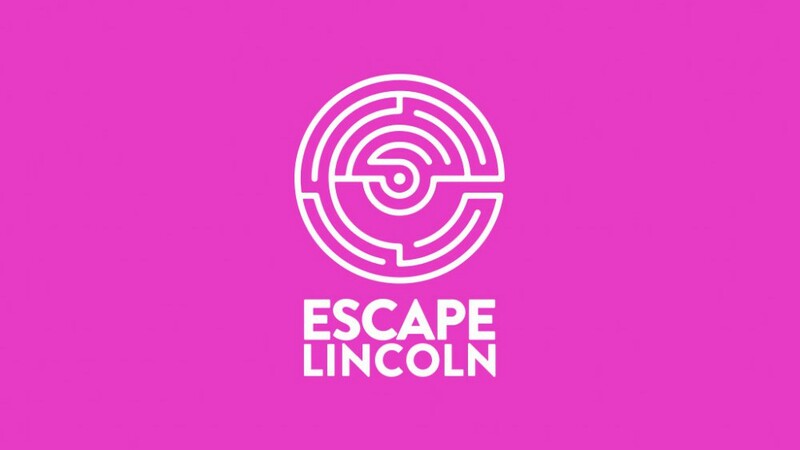 For one night only Escape Lincoln will be turning matchmaker as they bring together couples for the first time to immerse themselves in one of their six themed escape rooms. They’ve also teamed up with the College’s Sessions Restaurant to offer lucky matches romantic drinks afterwards to debrief and get to know each other more. The rooms will also be open for existing couples to play where they’ll be decorated and filled with hidden sweet treats and surprises. Escape’s First Dates will take place on the evening of Valentine’s Day (Thursday 14th February) with slots available from 4pm. Director of Operations at Escape Lincoln Georgie Owen said: “Our first date experience is great for all singletons and what better way to spend your first ever date than in an escape room for an hour, followed by some cocktails in the restaurant if you've enjoyed your date and want it to carry on. “We've had a great response so far, and we’d like to get more people involved to make it an unforgettable Valentine's Day. So if you’re looking for love this February 14th you can submit your First Dates application here and Escape will do all the hard work for you. From Sherlock to The Magic Emporium – if you’re wanting to book a slot for you and a loved one to play on the day you can find out how here. 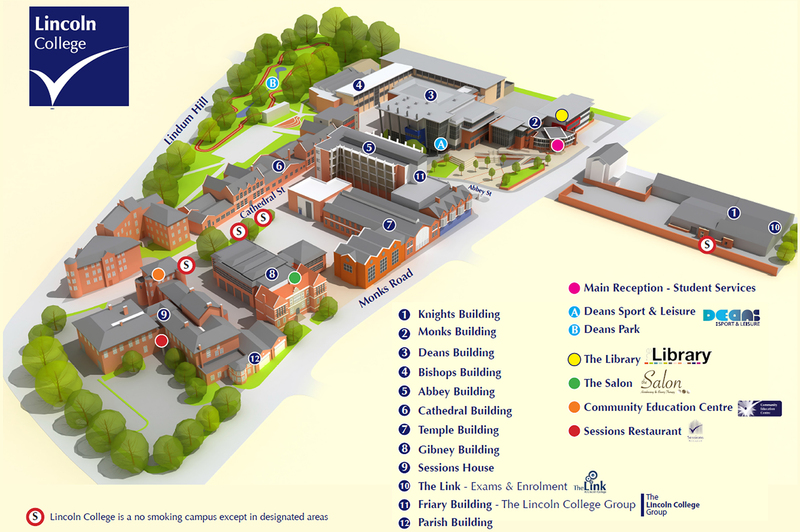 Why not use our Escape Lincoln for a team building day or even introduce it to your recruitment process?